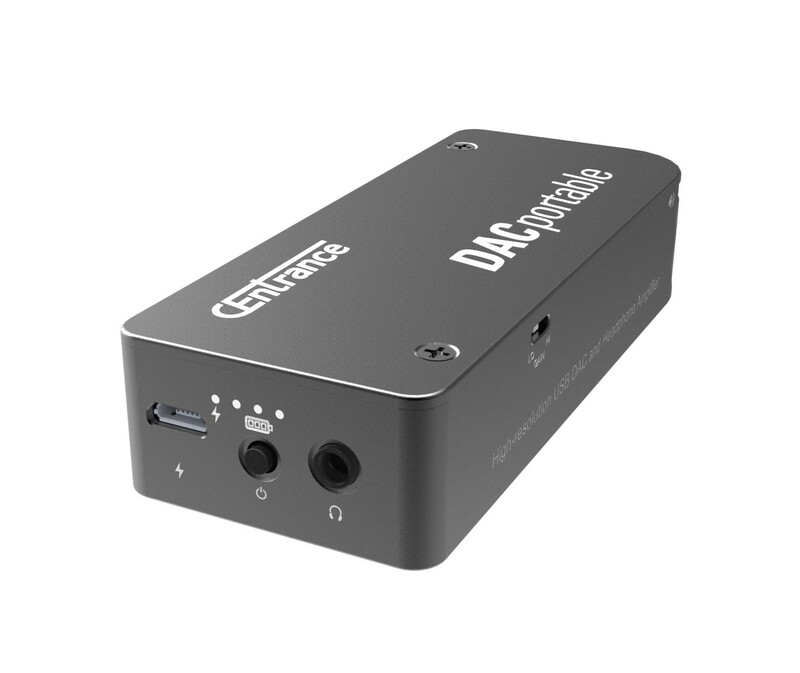 DACportable is a portable audiophile DAC that gives you an ultra Low-noise, Class-A headphone Amplifier, over 40 kHz audio bandwidth, super-low THD, and asynchronous USB. Exclusive CEntrance technology guarantees bit-perfect audio reproduction. Compatible with iPhone/iPad and USB.